Jonathan Vincent "Jon" Voight is an American actor. He has received an Academy Award, out of four nominations, and three Golden Globe Awards, out of nine nominations. Voight came to prominence in the late 1960s with his performance as a would-be gigolo in Midnight Cowboy (1969). During the 1970s, he became a Hollywood star with his portrayals of a businessman mixed up with murder in Deliverance (1972), a paraplegic Vietnam veteran in Coming Home (1978), for which he won an Academy Award for Best Actor, and a penniless ex-boxing champion in The Champ (1979). Although his output slowed during the 1980s, Voight received critical acclaim for his performance as a ruthless bank robber in Runaway Train (1985). During the 1990s, he most notably starred as an unscrupulous showman attorney in The Rainmaker (1997). Voight gave critically acclaimed biographical performances during the 2000s, appearing as sportscaster Howard Cosell in Ali (2001), as Nazi officer Jürgen Stroop in Uprising (2001), and as Pope John Paul II in the television film of the same name (2005). 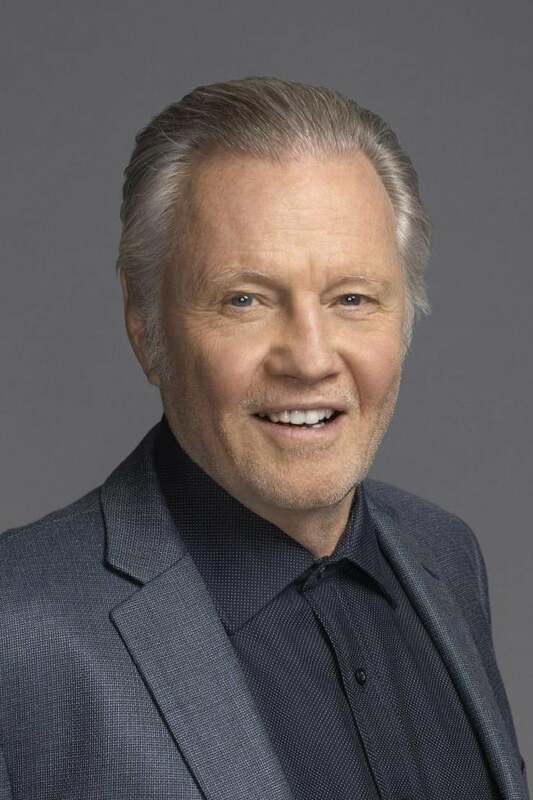 Voight is the father of actress Angelina Jolie.